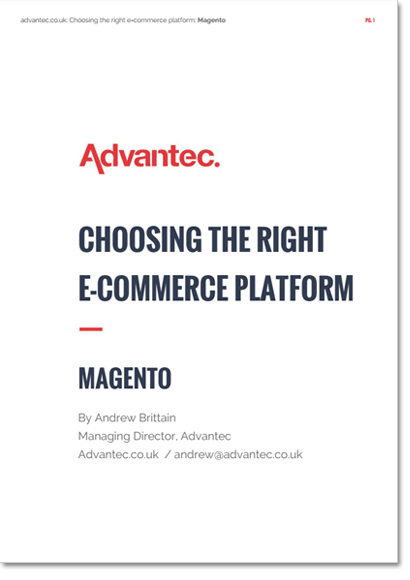 Download our free 15-page guide to choosing Magento as your CMS platform. 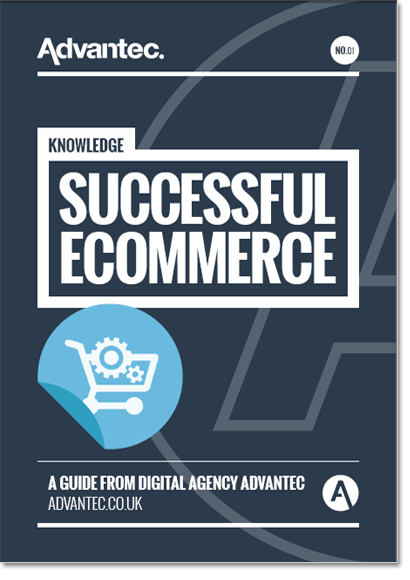 If you’re considering a new ecommerce website, the software platform it runs on will perhaps be your most important decision, forming the foundations of your site and e-commerce strategy for years to come. 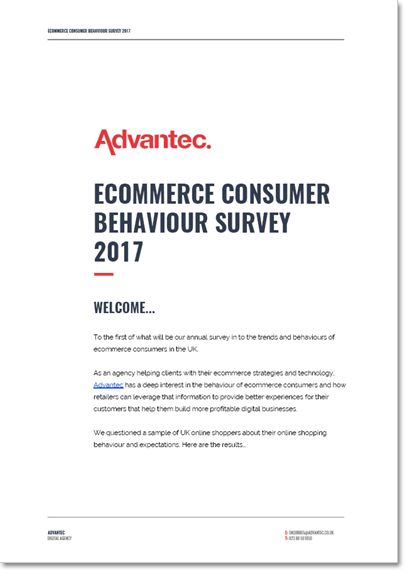 There is a bewildering range of choices available – and, as the world’s most-popular e-commerce CMS, Magento is bound to come up in your research. But there are a huge range of mixed opinions about Magento and commercial factors that will influence your choice. 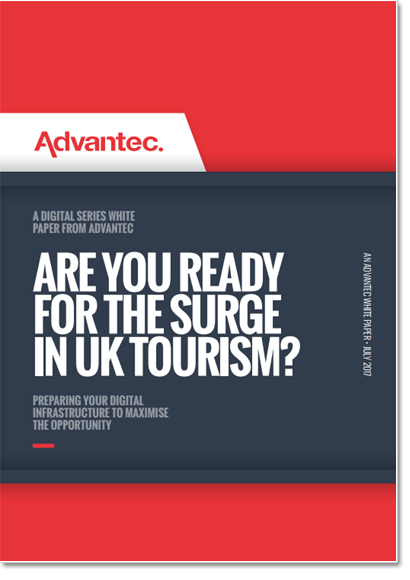 So we’ve produced this highly detailed guide on the pros, cons, commercial and technical factors you need to know when considering Magento.